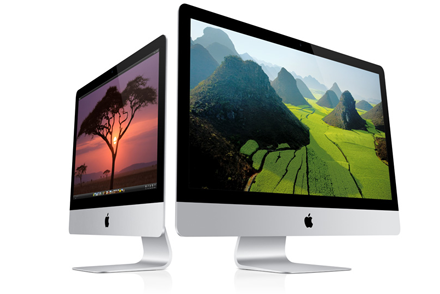 We love Apple Macintosh computer,s but we know they can be frustrating at times. 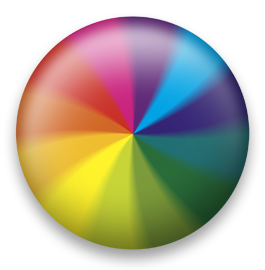 We've been solving Mac problems for years, so chances are, we know how to fix your Mac issue. 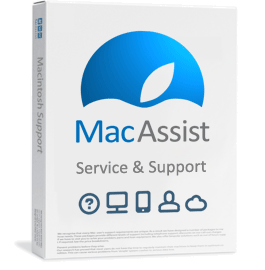 We have a number of Apple Macintosh Support and service options to choose from. A single repair, or an ongoing support contract, we've got you covered. Give us a call on 0870 742 1176. 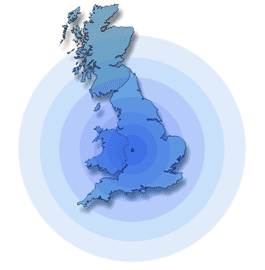 Based in the UK, MacAssist help people in London, Birmingham, Liverpool, Manchester, and many other places across Britain. Contact us today on 0870 742 1176.